Looking to slim down a bit in the New Year? Southwest is boosting the points you earn from 350 to 550 Southwest points when you sign up for WeightWatchers.com through the Rapid Rewards Shopping Portal. WeightWatchers is also hosting their annual sale where you can get three months of their Online+ (the cheapest and what I recommend) for $49.85. Normally WeightWatchers is $19.99 per month with a $29.95 sign-on fee (which they waive as part of this sale). For many years, I have done the WeightWatchers.com online program to get off a few unwanted pounds that creep on over the course of every year :). I use the online version, which includes the Weight Watchers app, to track what I eat, which I find to be a very easy to track portions and how many points I have left for the day. It’s been very effective for both my husband and I over the years. At one point, he lost more than 60 pounds on the Weight Watchers online plan. I’ve tried other methods with no success. To me, Weight Watchers is very simple and convenient and keeps you accountable. The points credit whether you choose the cheaper online option or the more expensive option to attend Weight Watchers meetings. Weight Watchers always has their best deal at the beginning of each year. While you only get three months, I find that’s about as long as I can stay on anyway 🙂 and that tends to get off most of the unwanted weight. You can cancel at anytime. 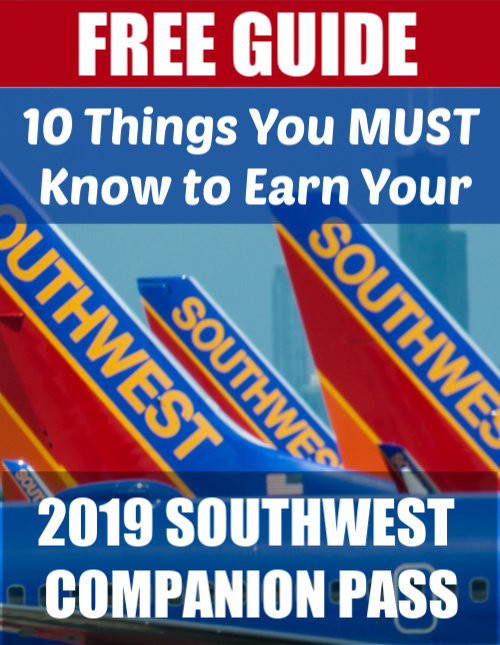 These points are good for FREE TRAVEL on Southwest and they count toward the 110,000 points needed to earn a Southwest Companion Pass, which lets one person fly free with you for up to two years. Download my free ebook below to find out how easy it is to earn your pass! Here are some tips for how to use the Southwest Rapid Rewards Shopping Portal and ensure you’re not making these mistakes that might keep you from earning your points. If you use Google Chrome, be sure to download Southwest’s handy browser button, which lets you know about any websites you’re visiting that can earn Southwest points and activate your points earning. 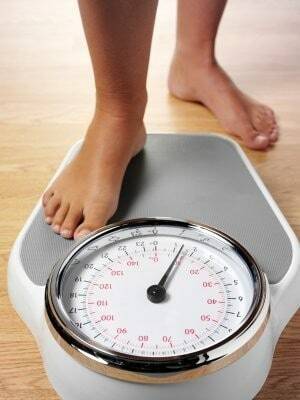 Have you had success with Weight Watchers?